World Patent Marketing Success Group Introduces The Super Skimmer, A New Pool Cleaning Invention For The Summer! World Patent Marketing Reviews A New Cleaning Invention. Will The Super Skimmer Be the Next World Patent Marketing Low Cost Success Story? The Super Skimmer is a cleaning invention that will provide a better and less tiring way to clean a swimming pool. World Patent Marketing, a vertically integrated manufacturer and engineer of patented products, announces the Super Skimmer, a cleaning invention that makes pool cleaning tasks, easier, quicker and more efficient. 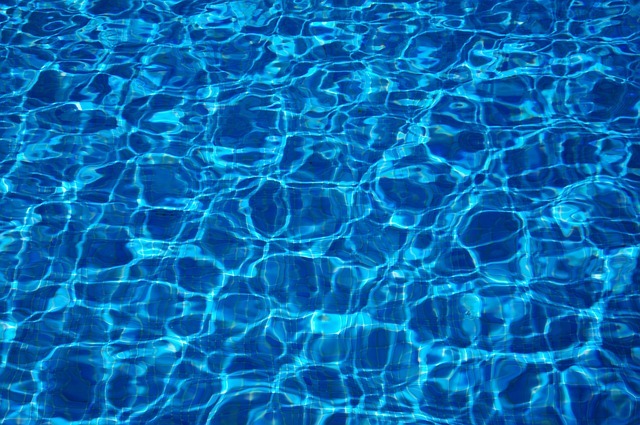 "The Swimming Pool Cleaning Services industry is worth $3 billion," says Scott Cooper, CEO and Creative Director of World Patent Marketing. " As the economy recovers and home wners return to work and have less time to clean their pools, the industry will recover. Income will be great in the next five years." The Super Skimmer is a cleaning invention specially designed to provide a more convenient way of cleaning a larger surface area of a swimming pool. Made of highly durable material, this invention comprises of a frame, an open-style mesh netting and a handle. The netting is stretched within the frame while the handle is connected to the end portion of the frame. With its unique design, the handle is comfortable enough to maneuver and will allow the user to easily remove floating debris from the pool surface. It also features a telescoping pole handle in order to reach far out even at the deep end of the pool. 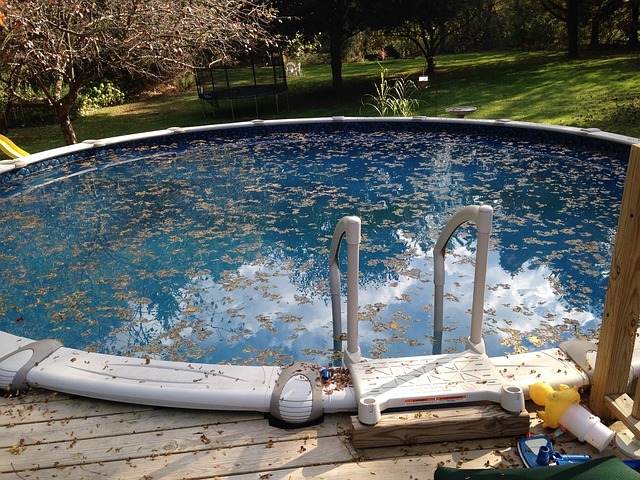 The Super Skimmer allows users to clean their pools in a quicker and significantly less tedious manner. The Super Skimmer allows for an improved and less tedious pool-cleaning task. What other pool cleaning device would you need after this? Thankfully, this cleaning invention called the Super Skimmer allows for an improved and less tedious pool-cleaning task.